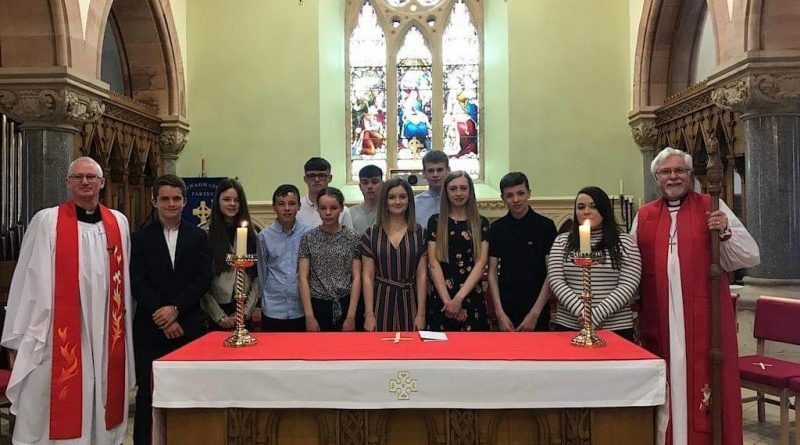 Bishop Harold confirmed 11 candidates in Donaghadee Parish Church on Sunday 14th April. Congratulations to all! !